Those in Sparta are preparing for big detours the next couple weeks while crews replace drain pipes along Highway 125. Starting Wednesday, December 12th through December 21st, Highway 125 will be closed from 9 a.m. to 3 p.m. each day. 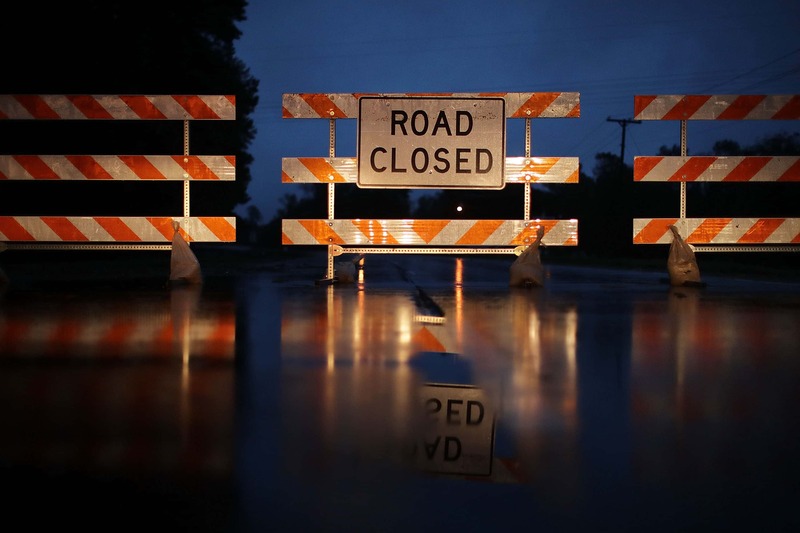 MoDOT says driveways and entrances will be accessible, but crews will not be posting any detours, so drivers are encouraged to find alternative routes. The work will start near Sparta Middle School and move north toward Linden. The drain pipes underneath Highway 125 will be getting replaced. It will be closed where crews are set up working, and open during overnight hours and weekends. Some business in the area are concerned they’ll take a small hit from the closures.